Ahhh… vacation. Who doesn’t look forward to getting away from it all? But before you do, consider your family’s peace of mind in your absence and your increased risk as you fly, drive long distances, visit foreign locales and engage in outdoor activities. A Durable Power of Attorney designating whom will handle your finances in the event of your serious personal injury or disability. A Durable Power of Attorney for Health Care designating whom will make medical decisions on your behalf under the same circumstances. A Living Will providing your family and healthcare provider with instructions about your medical wishes should you become terminally ill or comatose. A Last Will and Testament appointing an individual to manage your estate, a guardian to care for minor children, and general asset distribution plans. 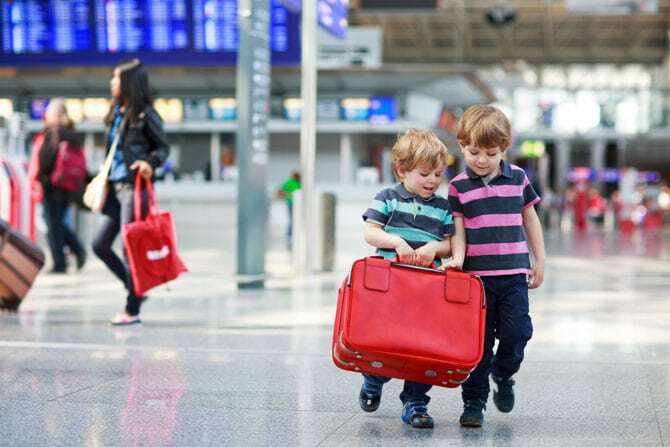 A Permission Letter outlining your travel plans and stating child care arrangements. Clarify who is in charge of drop-off and pickup at school and other activities, and who to call if your child becomes ill or is injured. Leave a copy for caregivers – perhaps attached to your refrigerator. If your child attends school or camp, provide these institutions with a copy too. A Medical Consent Letter authorizing caretaker(s) to seek medical treatment for your child if necessary. Ask your doctor’s office if a standard form is offered – many do. Be sure your child’s caretaker understands your instructions. Gather together your child’s birth certificate, your mortgage papers and your insurance information and store these documents for easy access in your absence. Consider leaving a list of account numbers and phone numbers for the gas company, water company, cable company and other utilities, in case the power goes out or a problem occurs. If your caretaker will be paying for activities, groceries and other expenses, considering providing a prepaid debit card instead of cash, credit cards or checks. Does this seem like a lot to do before your getaway? It can be. 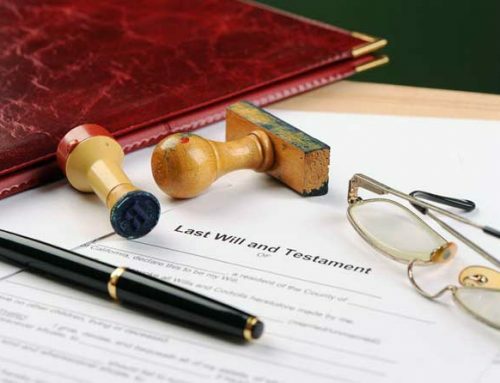 The qualified estate attorneys at Quinn Quinn Estate & Elder Law recommend preparing well in advance to ensure your estate planning documents are up-to-date and reflect your wishes. Please contact us for a confidential consultation.